The struggling fitness wearables firm Jawbone recently lost its chief financial officer to the global advisory board of the business school at the University of Washington. Former CFO Jason Child joined the company in 2015 after working as the CFO of Groupon for five years, during which time he took the company public. 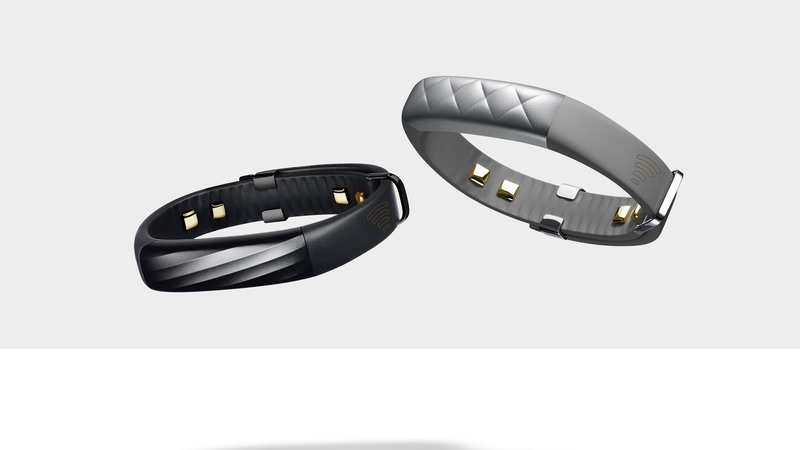 Jawbone’s future has grown uncertain as the company enters a period of restructuring. Jawbone stopped manufacturing its UP activity trackers last year and also put its audio business up for sale. This past July, The Verge reported that Jawbone’s top product executive left the company, and several sources indicate that Jawbone’s ambitions no longer lie in the consumer tech space. It’s been suggested that Jawbone now intends to manufacture consumer health sensors to sell to other companies, making the jump from a business-to-consumer operation to a business-to-business focus. Furthermore, The Financial Times reported that Jawbone had been approached by Fitbit, a major player in the fitness wearable space who’s purchased several competitors in the last year. Discussions reportedly ended after Fitbit offered far less than the $1.5 billion the company values itself at.